The Singing Ringing Tree is a wind-powered sound sculpture resembling a tree located in the landscape of the Pennine hill range overlooking Burnley, in Lancashire, England. Designed by architects Mike Tonkin and Anna Liu of Tonkin Liu, Constructed from horizontally aligned galvanized steel pipes, which make music when the wind blows. In 2007, the sculpture won the National Prize of the Royal Institute of British Architects (RIBA) for excellence in architecture. The High Tide Organ is a tidal organ 15 meters tall, constructed in 2002 as part of "The Great Promenade Show" series of sculptures situated along Blackpool's New Promenade in the UK. The sculpture was designed by the artists Liam Curtin and John Gooding, and was constructed in concrete, steel, zinc and copper sheet. 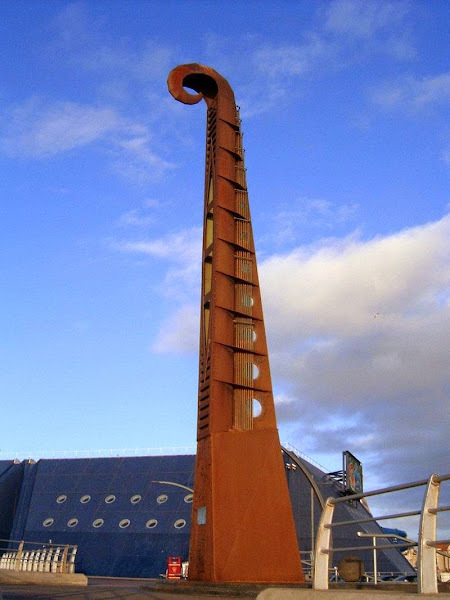 The instrument is played by the sea at high tide through eight pipes attached to the sea wall and link up to 18 organ pipes within the sculpture. The swell of seawater at high tide pushes air up the sea-wall pipes and causes the organ pipes to resonate with its unique music. - Salar de Uyuni - The World's Largest Mirror! 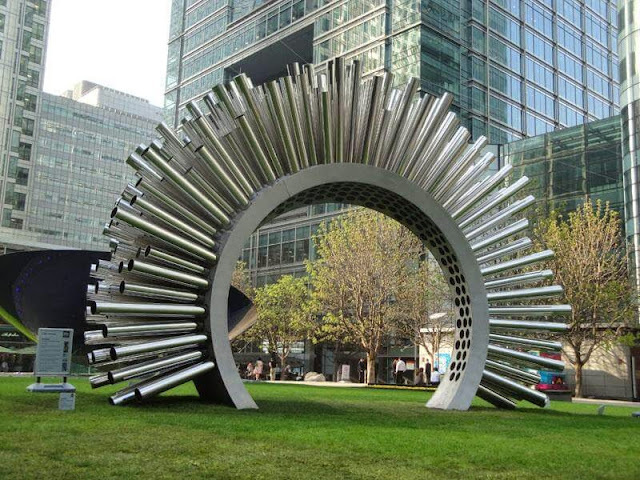 Aeolus is a giant an acoustic and optical pavilion designed by British artist Luke Jerram. 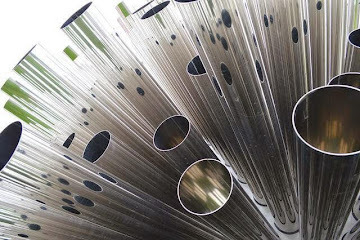 Made of 310 stainless steel tubes and clear strings resonating with the wind, Which will be singing in the wind while seeing the landscape reflected through its mirror-lined pipes. 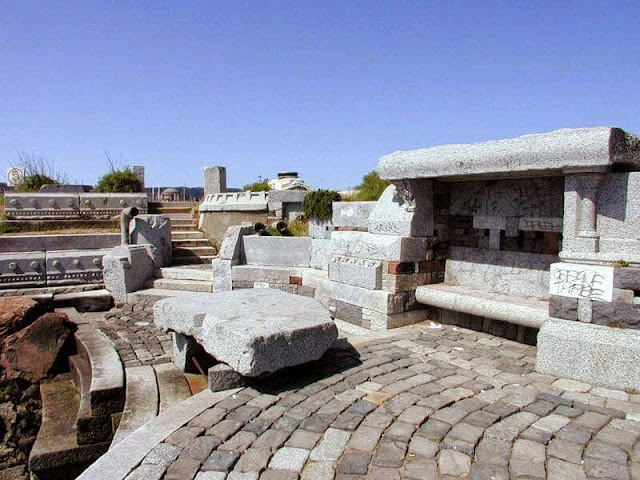 The Wave Organ is an acoustic sculpture constructed along the shore of San Francisco Bay in May 1986 by the Exploratorium. 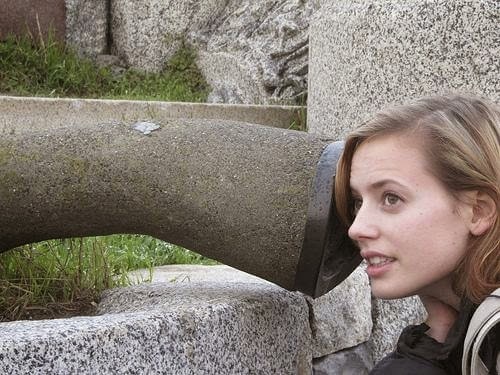 Through a series of pipes, the wave organ interacts with the waves of the bay and conveys their sound to listeners at several different stations. The effects produced vary depending upon the level of the tide but include rumbles, gurgles, sloshes, hisses, and other more typical wave sounds. The structure incorporates stone platforms and benches where visitors may sit near the mouths of pipes, listening. Exploratorium artist in residence Peter Richards conceived and designed the organ, working with sculptor and mason George Gonzales. The Sea organ is an architectural object located in Zadar, Croatia and an experimental musical instrument which plays music by sea waves and tubes located underneath a set of large marble steps. This masterpiece of acoustics and architecture was created by architect Nikola Bašić in 2005. In 2006, the Sea Organ was awarded with the prize ex-aequo of the fourth edition of the European Prize for Urban Public Space.